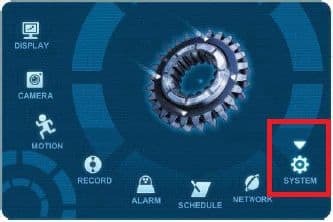 The instructions featured in this article explain how to format the hard drive on the legacy version of the iDVR-E surveillance DVR. 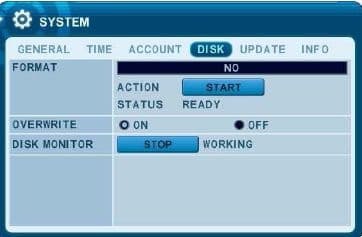 When a new hard drive is installed into the iDVR-E, it must be formatted to accept the recording files of the DVR. Please follow the instructions below to see how the formatting process is done. Please follow the instructions below to format the hard drive of your Legacy iDVR-E.